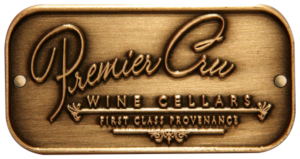 Premier Cru Wine Cellars – A Wine Cellar Design, Build and Installation Company. 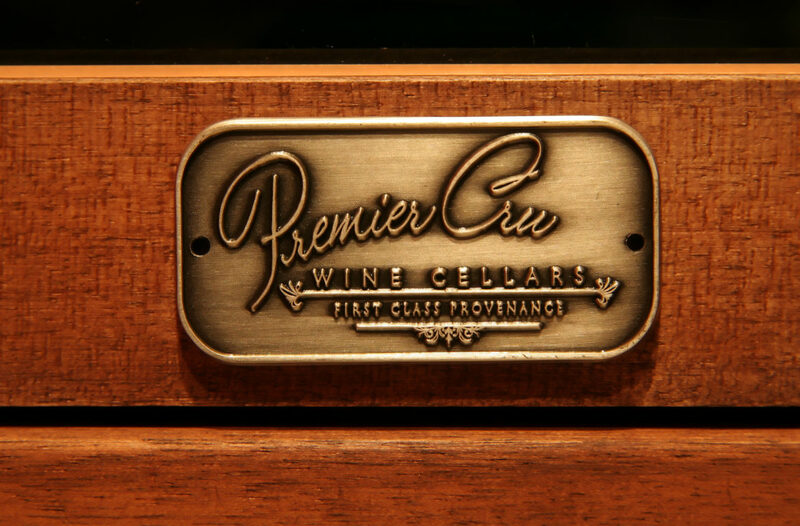 It’s said that, “Quality doesn’t cost; it pays…” and your custom wine cellar should begin with a high quality comprehensive consultation from Premier Cru Wine Cellars to make sure you’re getting the maximum potential and outcome from your wine cellar location. With construction experience spanning back to the mid 1970’s comprising over a century of combined industry experience, we know your concerns and the outcome you desire. 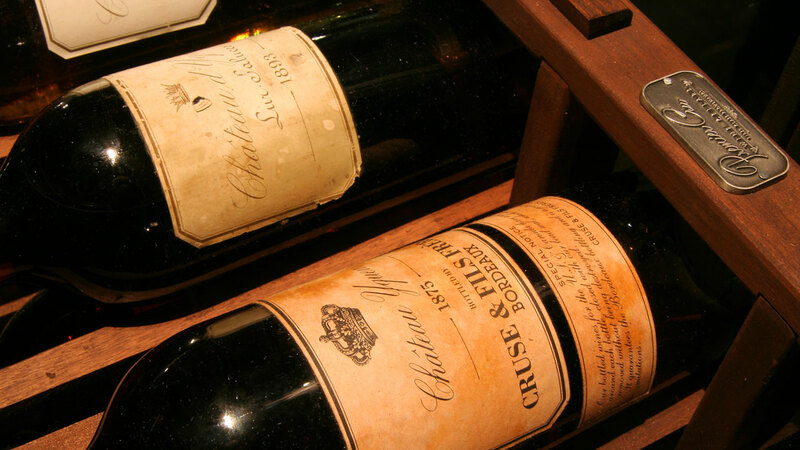 We’ll provide a comprehensive vision for your custom built wine cellar with proper wine storage, along with a world class design, and execute the project with the same passion you have for fine wine; providing you with First Class Provenance. A great wine cellar design is one which blends the wine collection with the surrounding architectural aesthetics and personality of the collector. Putting these elements in relevant context is an artform in-of-itself. As an artistic wine cellar design/build firm, specializing in wine cellar installations, and we’re passionate about providing you a tasteful wine cellar design; and our custom wine racks are made in U.S.A. We’re a wine cellar contractor that infuse valid designer/artistic beauty into your wine cellar. 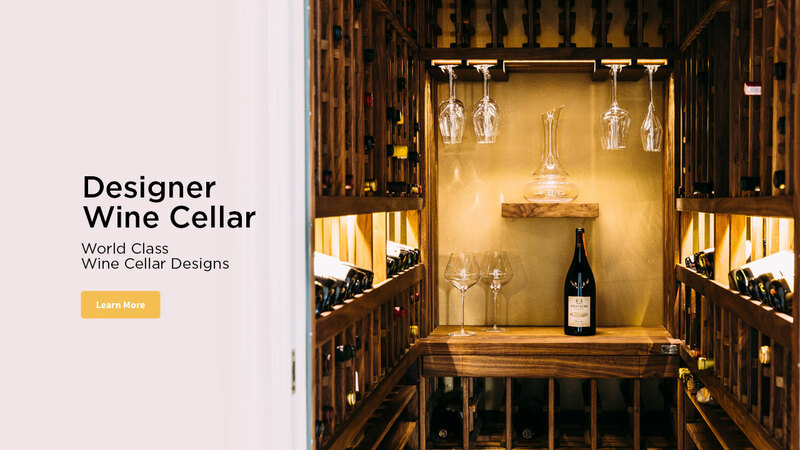 The end-result is a unique and beautifully designed custom wine cellar for you to enjoy your wine collection. 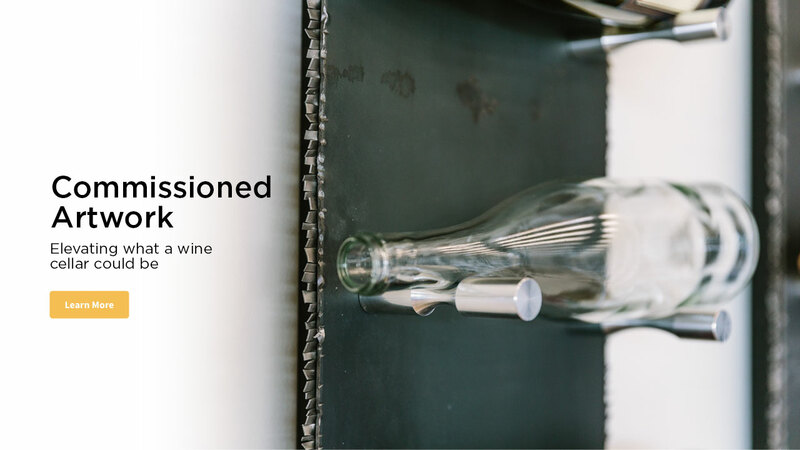 Experience and vision: We’ll create a beautiful design inspired by your love of fine wine; a high-quality custom built wine cellar. 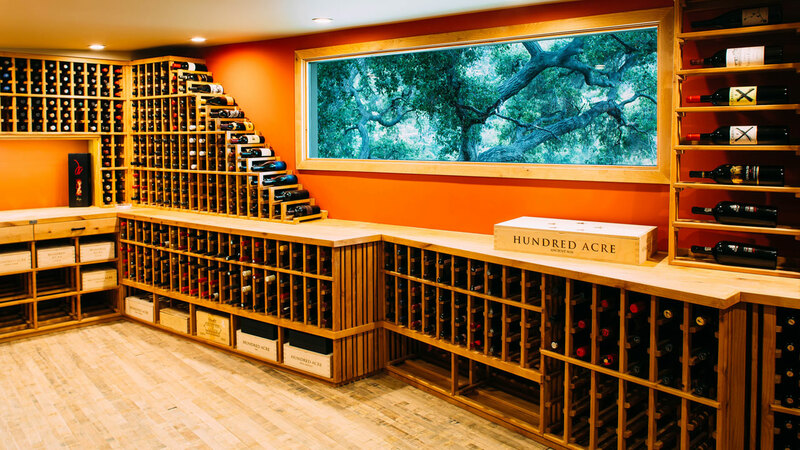 As a wine cellar builder in Los Angeles, we hold a B-1 General Contractors License and specialize in existing home installations with over 100 years of combined industry experience. 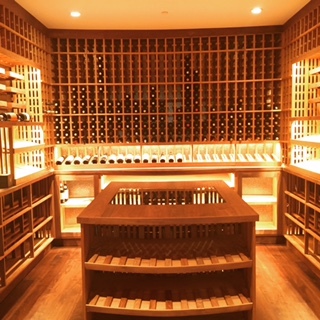 We’re ready to fulfill your vision of a high-quality, custom wine cellar and fine wine storage wherever your home or restaurant is, be it Hollywood Hills, Beverly Hills, Bel Air, Brentwood, Pacific Palisades, Malibu, Santa Monica, Sherman Oaks, Encino, Hidden Hills, Glendale, Burbank, Pasadena and beyond. As a Los Angeles wine cellar design build firm with a General Contracting License, we offer all aspects of the wine cellar design, build, and installation of cellar systems, including our own Proprietary Wine Cellar Climate Control Construction Process; executing the entire wine cellar construction project to make it easy for you – as a One-Stop-Shop for your wine cellar design, construction, and installation. As a custom wine cellar artistic design/build firm, we take pride in bringing a valid – just right – artistic vision to your wine cellar design. And, we serve the greater Southern California and Los Angeles region. 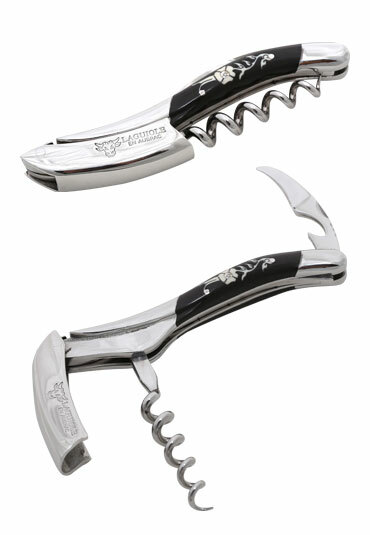 "Essence of the Fine Wine Experience..."
Premier Cru Collection is a brand of only handmade pieces that are artistic beautiful and wine related. 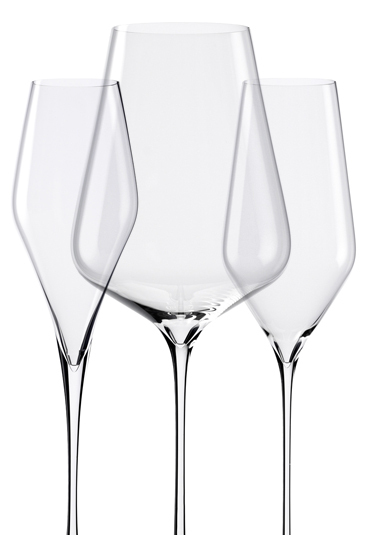 Our flagship offering is hand-blown lead free stemware made in a 200 year old German glass factor. 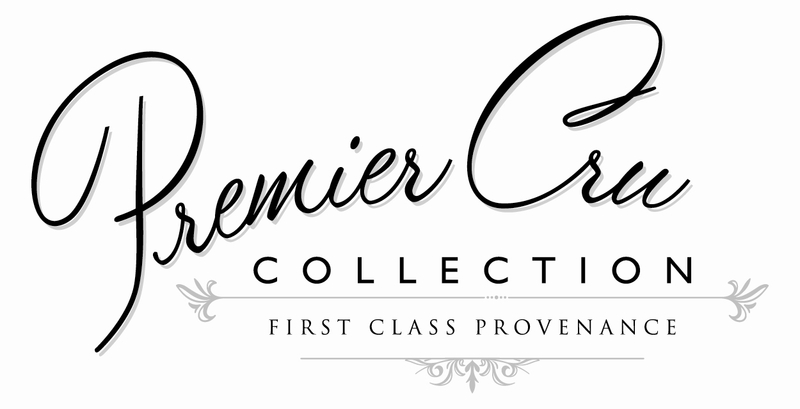 All items in Premier Cru Collection are world class and handmade. 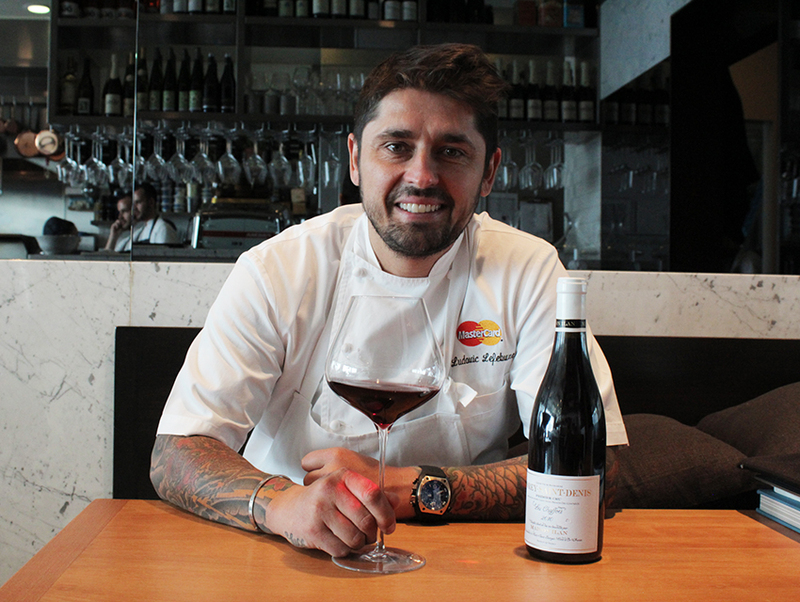 Premier Cru Wine Cellars will give you what you don’t know how to ask for. Couldn’t be happier with the construction of my new wine cellar. The crew are 100% professional and trustworthy. I would highly recommend them to my friends. We’re loving our wine cellar. Best money I’ve ever spent. Paul LaRussa’s and Premier Cru’s imagination and design sense is amazing. I’ve now seen a number of their visions turned into reality, and each one is a unique, beautifully realized and extraordinary objects of art. 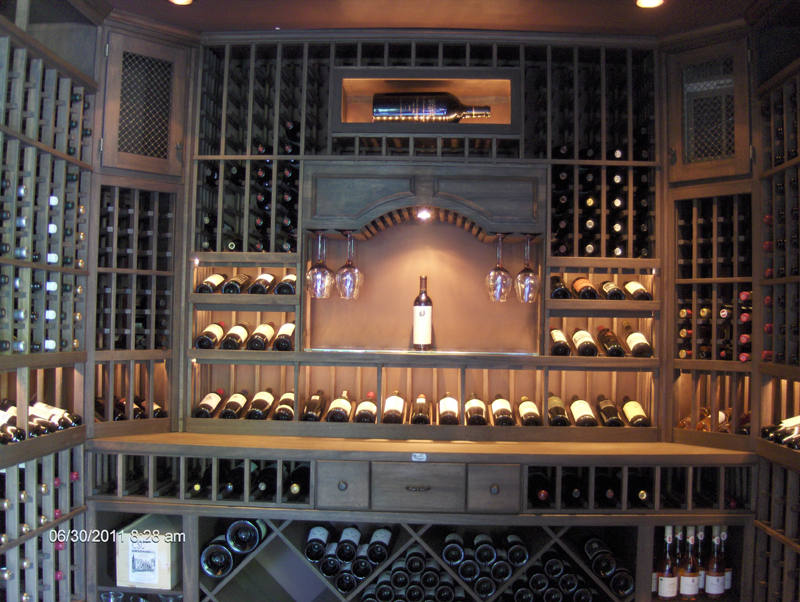 Custom Wine Cellar Installation Los Angeles and Napa, California.